A resume, vitae, or personal interview doesn't always provide sufficient information to make the best hiring decision. Thorough background investigations will provide the additional information you need to make informed and safe decisions. Our investigators have conducted or supervised over 1,000 background investigations for the public sector, U.S. government, and non-U.S. government agencies. APPI offers three levels of investigative searches to best fit your needs. Our background investigations are designed in packages to save you money. 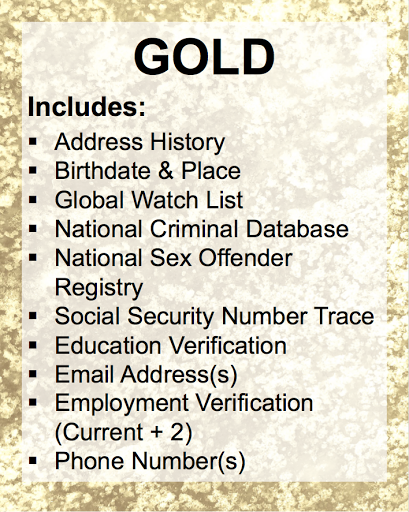 If you need additional information beyond the gold package, we will work with you to create a customized search. For more information, email our Investigation Division at info@apsguards.com or call 801-796-1227. Please indicate the number of employees who require a Gold level background check. 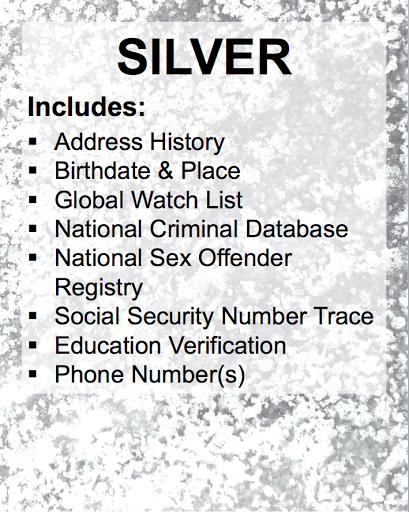 Please indicate the number of employees who require a Silver level background check. 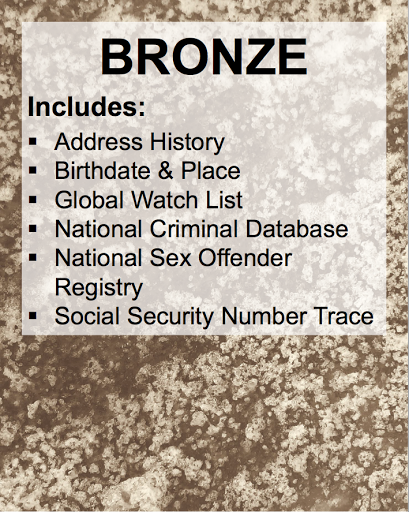 Please indicate the number of employees who require a Bronze level background check. Please indicate the number of employees who require a customized background check. This should be pre-discussed with our Chief Investigator. Upon completion of the above form, you will be contacted within three business days. If you would like more information about background checks, please contact our Investigation Division at (801) 796-1227 or email info@apsguards.com.